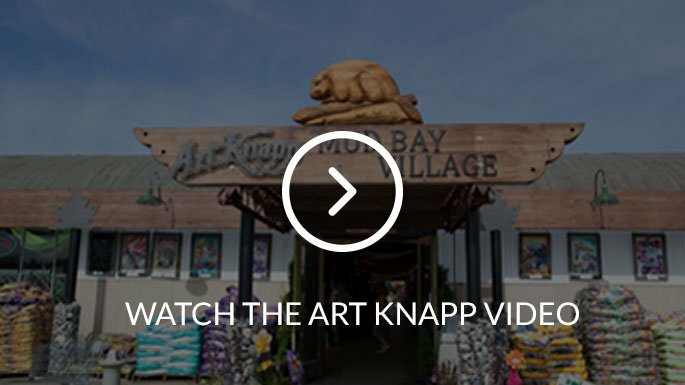 Choose from a wide variety of Art Knapp's specialty bagged soils, sands and more for your garden. 100% bat droppings. For the promotion of massive bud and bloom sizes. Fast acting phosphorous source (immediate release). An excellent source of boron. Sanitized and odourless. Light texture, excellent water retention. Nitrogen fortified and enriched with manure. Sanitized. 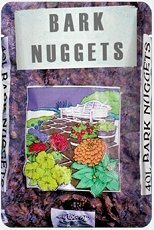 Premium, dual purpose blend of sedge, sphagnum peat moss and black rainforest humus. Odourless for indoor use. 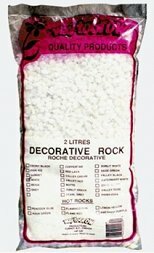 Unique white T-beads added for increased aeration and superior cosmetic qualities. Ozone sanitized and Nitrogen Fortified. Premium product, blended for a lighter more porous consistency with excellent moisture retention for hot summer days. Engineered for container growing. Ozone Sanitized & Nitrogen Fortified. Our Basket and Box Container Mix is is also available as single units. 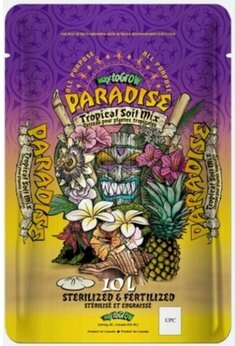 Our most porous growing media – improves ANY soil! 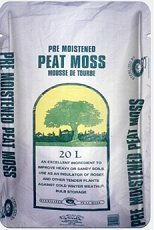 Pre-moistened and high in fibre. Excellent porosity and moisture holding capabilities. High cation exchange. From Northern Alberta. Ozone Sanitized. 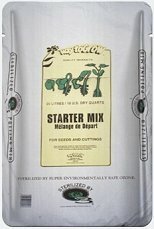 Complete, organic potting mix. Sanitized and fertilized. 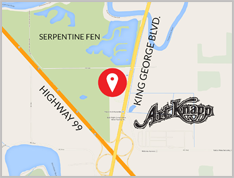 Excellent for hobbies, terrariums and aquariums! 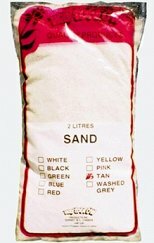 Only white sand may affect pH. (Available in Tan, Party Ice, Grey, Black and White). Black, rich and heavy. Finer texture. 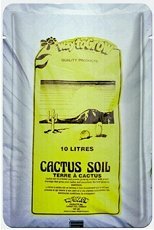 Great for lawn preparation and top dressing. Sanitized and fertilized. Improved Analysis! 100% pure castings. Buffers fertilizers and stabilizes pH. High in humic acid. 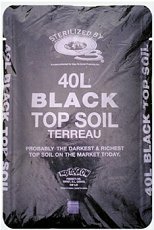 Improves soil structure. A wealth of trace elements and minerals. Sanitized and odourless. Soil rejuvenator. Slightly acidic. Excellent source of trace elements. Sanitized and fully processed. Non-fading, non-decomposing, weed preventative. A beautiful addition to any garden. 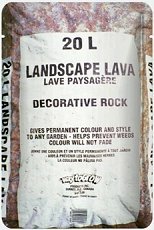 Excellent for hobbies, terrariums and aquariums! Available in: (White, Pearl grey, Beige, Coppertan, Grey-Granite, Pink Ice, Red Lava, Ebony). NOTE: White and pearl grey may affect pH in aquarium water. A professional blend of sanitized fir bark, coconut shell, and styrofoam. Salt free. 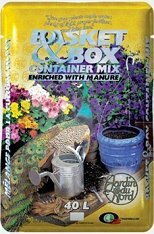 Outdoor container soil. 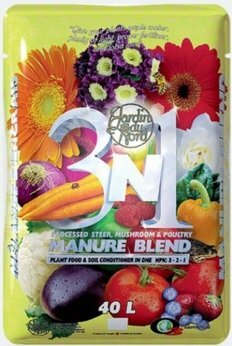 Nitrogen fortified and enriched with manure. Composed of rich Canadian sphagnum, humus and styrofoam for aeration. Sanitized and fertilized. 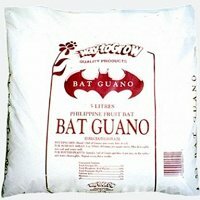 100% bat droppings. 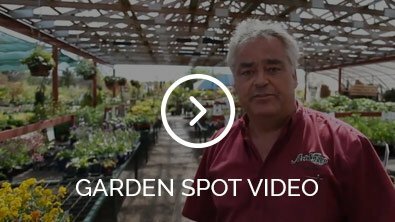 A pre-bud plant starter for fast growth. 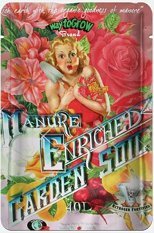 Naturally suppresses soil-borne disease while increasing microbial action in soil. Sanitized and odourless. 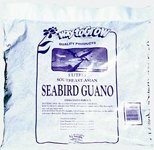 100% South-East Asian seabird guano. 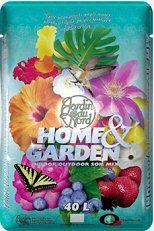 Dramatically increases the amount of buds and blooms! A wealth of trace minerals and soil microbes. Use on all stages of growth. Sanitized and odourless. 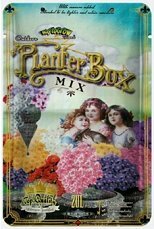 For seeds and cuttings. With chunky vermiculite. Holds 3 times its own weight in water, retains excellent aeration properties. Sanitized and fertilized. 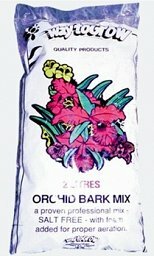 An all-purpose indoor soil mix perfect for bulbs, indoor plants and flowers, but not recommended for cacti. Soil aerators added for increased performance. Sanitized and fertilized. 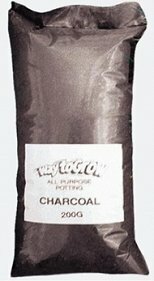 Premium, composted, screened, pulverized. Ozone sanitized. 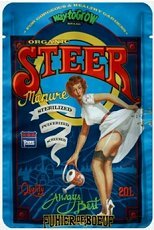 Steer, mushroom & poultry combined. 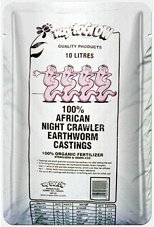 Plant food & soil conditioner all in one. Composted to eliminate odor. New and exclusive! Best castings on the market! 100% pure. Unbeaten analysis and the highest concentration of growth hormones available. 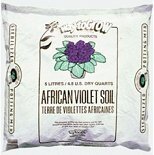 Will greatly improve any soil. Sanitized and odourless.